WOW walk to the BEACH and to the POOL. 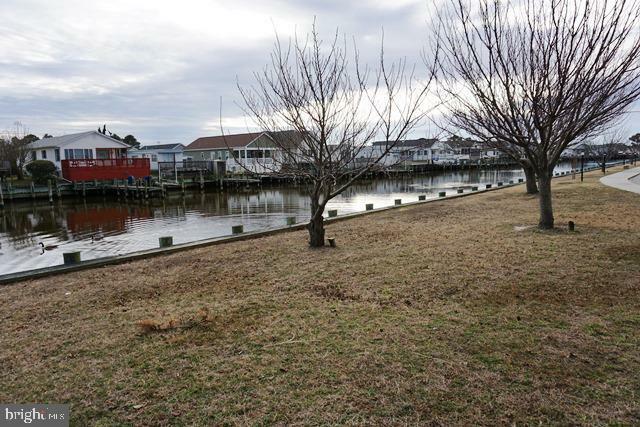 The home is located in the Montego Bay community in north Ocean City, MD. Located within walking distance to the beach, a shopping center busline and many restaurants. 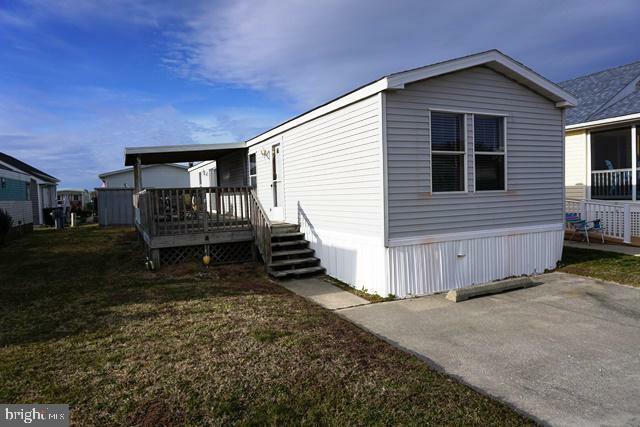 The home features include a split bedroom and bath floor plan, nice eat-in kitchen with breakfast bar, gas range and range hood, double stainless steel sink, frost free refrigerator with ice maker, plus a full size washer & dryer. 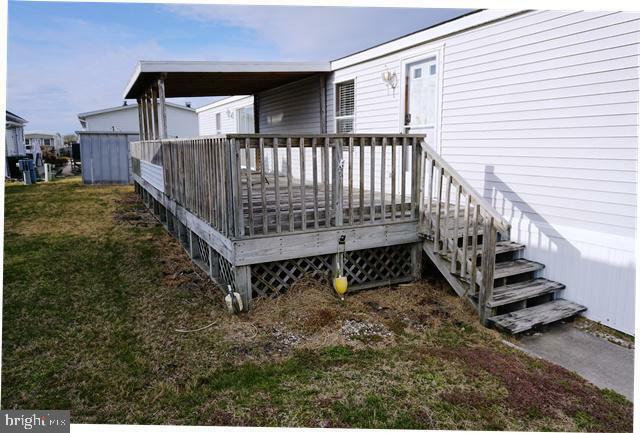 Outside there is a 10 x 40 sundeck for all of you summer time fun and a 6 x 8 aluminum storage shed for all of you beach chairs and umbrella. The community amenities include 3-pools (incl. 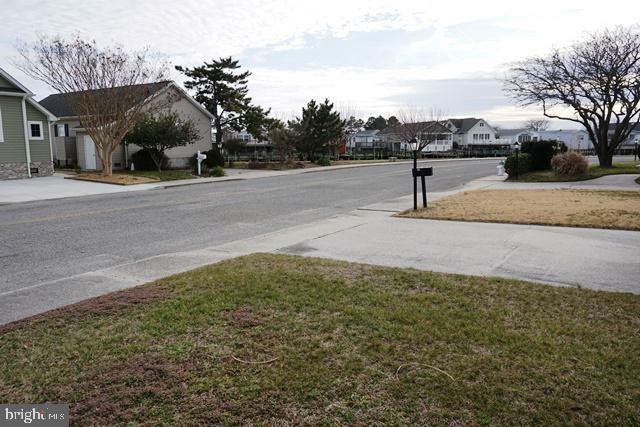 a wading pool for the little ones), 2-tennis courts, 2-shuffleboard courts, a 9-hole miniature golf course, a bayfront boardwalk with 3-fishing piers, a canal front fishing & crabbing area, an 8-acre wildlife sanctuary/pond with a 1/2 mile walking path, a 5-acre open park and street lighting (lamppost at every property). Additional amenities include city streets & sidewalks, city water & sewer and city trash collection. The HOA dues are just $247.50 year. Sold in-fee (no ground rent).